Designing a better future has never felt more urgent or important. This year, the event, produced by AIGA SF, The Professional Association for Design, will again celebrate and promote San Francisco as the world’s most influential design center, creating a platform for inspirational design initiatives, celebrating with the future forward theme “Start Here” and social media pledge #StartHereSFDW. Over 200 events across the San Francisco Bay Area will be offered from Silicon Valley to San Francisco, promoting ideas from more than 60 partners, representing the heart of San Francisco’s design community. This year’s program continues to reflect the diversity of design disciplines practiced across the Bay Area, with a series of events, talks, workshops, and exhibitions to bring these interests to life. A major part of Design Week is the Design Hub, a central location which houses a broad range of activities including talks, installations, and exhibitions, followed by a week-long series of events hosted across the city at design studios and other local venues, such as museums, shops, restaurants, and pop-up locations in the design community. San Francisco Design Week returns to Pier 27 this year, celebrating with the Start Here: Pledge. Join the Opening Night Party and experience a designer’s life through interactive exhibits, installations and talks. Enjoy contemporary music and a dance performance by Cali&Co, food trucks by Off the Grid, and beer by Fort Point Brewery. 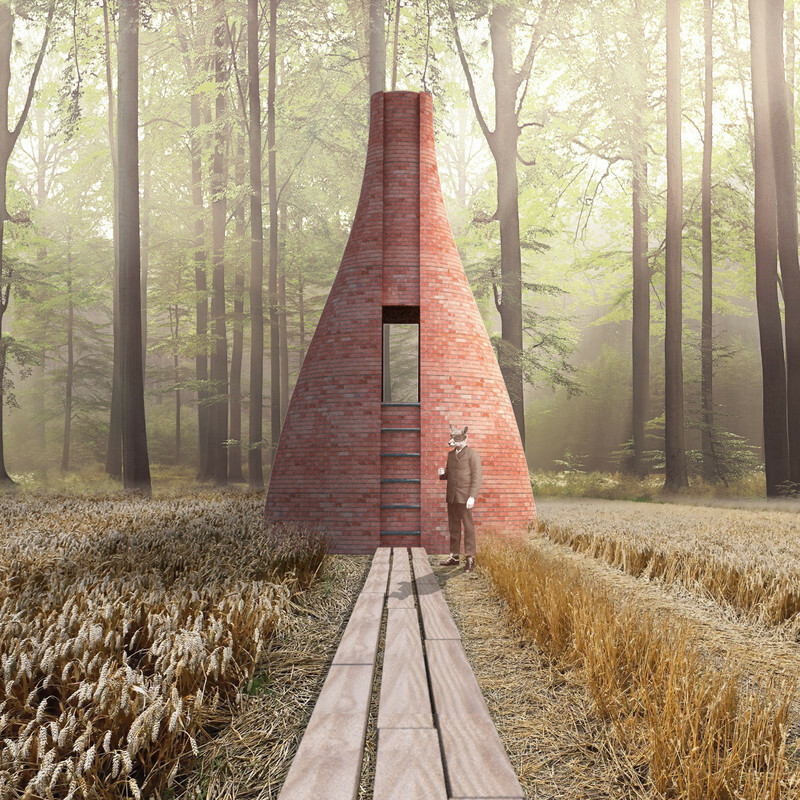 Highlights include the 2018 Design Awards, Britelite Immersive’s “Philanthropost” storytelling sculpture, Stanford’s D School, and artist installations featuring social responsibility by artists Brian Singer, Purin Phanichphant & Chloe Bensahel. June 7th, 6:30 pm—9:30 pm, at Pier 27, Embarcadero, San Francisco, Calif. 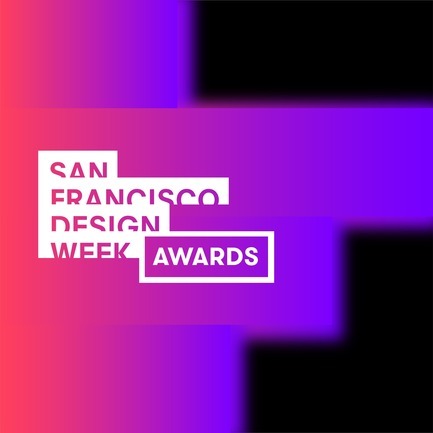 The prestigious SFDW Awards are judged by a jury composed of leading Bay Area design professionals. Award winners will be displayed at the Opening Night Design Hub. 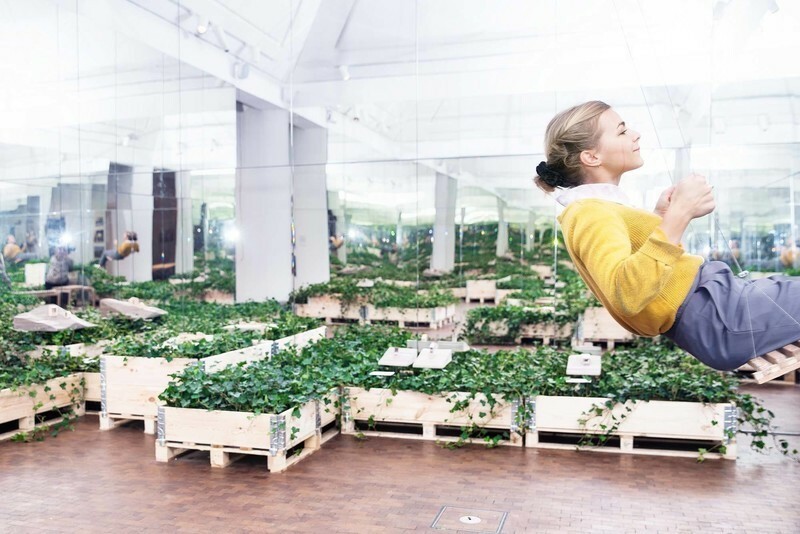 Award categories include Architecture, Audio/Voice, BioTech, Communication Design, Future Foods, FashTech, FinTech, Interior Design, Internet of Things, Travel & Hospitality, Urban Mobility, VirtualTech, WildCard. 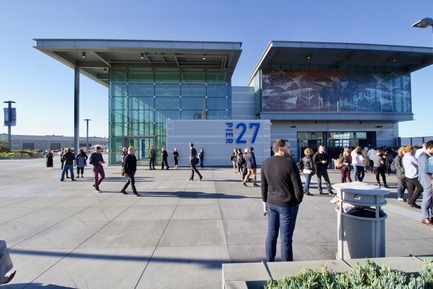 June 7th, 2018, 6:30 pm—9:30 pm Design Hub Pier 27 Embarcadero San Francisco, Calif.
San Francisco Design Week’s Design Hub is located at Pier 27, the center of SF Design Week’s opening suite of events, including the opening night reception, talks, installations, workshops and exhibits taking place over two days on the waterfront. June 7 & 8, 2018, 9:00 am—5:00 pm Pier 27 Embarcadero San Francisco, Calif.
Join the Design Hub for forward-thinking presentations, unique workshops, exhibitions, and design installations. Engage, and interact with design products from leading brands and independent makers as you enjoy panoramic views of the San Francisco Bay. The exhibition space will be free and open to the public throughout the day. The 5,000 sq. 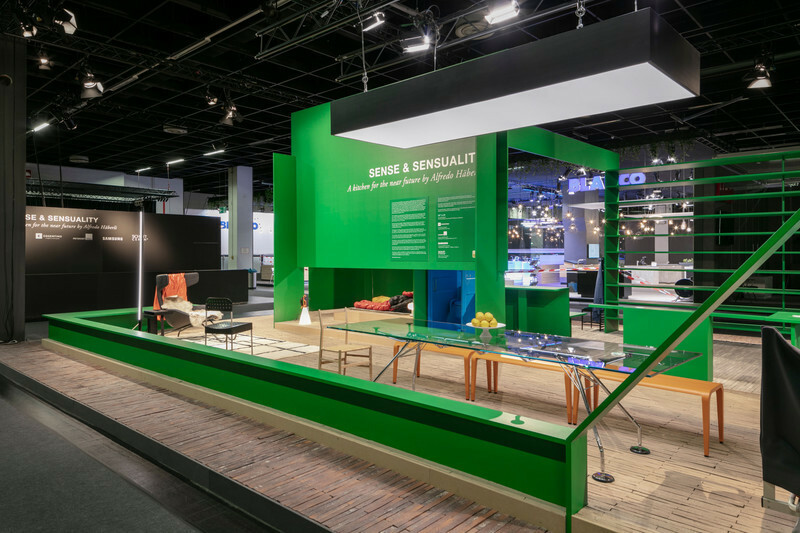 ft. exhibition showcase reaches thousands of designers across multiple disciplines, from interior to industrial, VR to product, AI to graphic and more. Enjoy a Future Food Institute discussion about promoting a more sustainable and conscious food system. 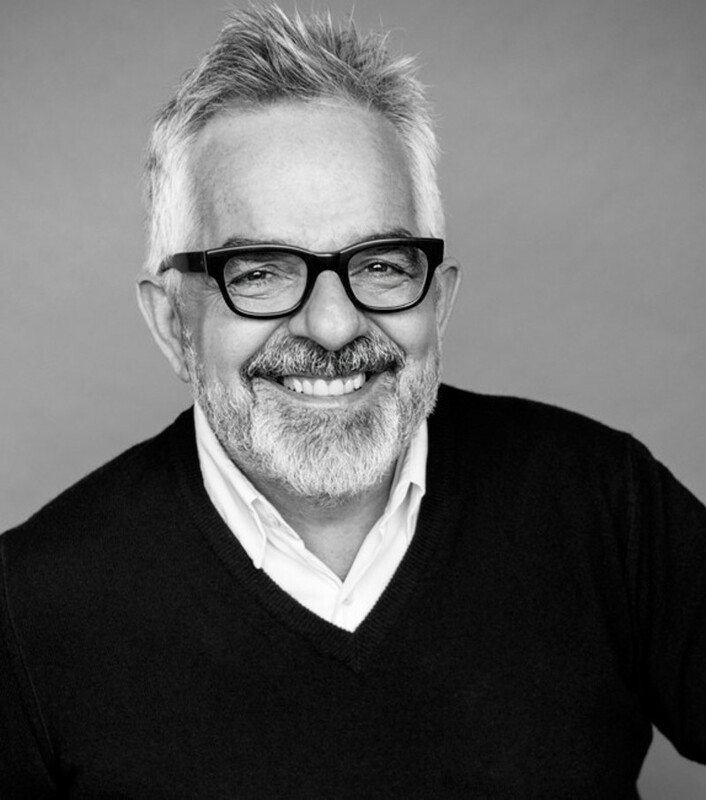 Keynote Speaker: Design Thinking and Food Innovation expert, Matteo Vignoli, co-founder of the Future Food Institute, will take us through the human-centered innovation process in the food industry. Panel: 16 International food researchers discuss global food trends, moderated by Chiara Cecchini, Director and co-founder of Future Food Americas. By choosing to be a designer you are choosing to affect the people who come in contact with your work. Learn how to tell if your work will hurt or help those people and how to measure social impact alongside shareholder value. Friday, June 8, 2018, 9 am to 1 pm Design Hub at Pier 27, Embarcadero San Francisco, Calif.
SFDW joins the d.school to share an exhibition on how they use design to develop the creative potential of their students; a learning workshop follows at Stanford during the weekend. June 7–8, 2018 Design Hub at Pier 27, Embarcadero San Francisco, Calif.
Stanford d.school enables its students in eight core design abilities so they might develop their own creative confidence and navigate the complex challenges of today’s world. Workshop participants join these design education leaders for a 3-hour session to discover and strengthen their design abilities, getting a sense of where their strengths are and leaving with tools to help them grow into new areas. 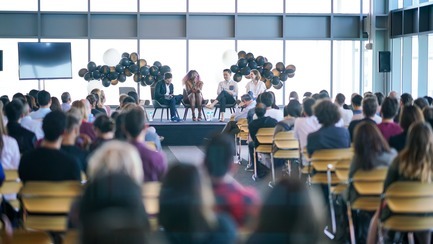 Designing for Blockchain: UX Challenges & Beyond: IDEO CoLab designers and entrepreneurs discuss design challenges encountered building blockchain-based prototypes in collaboration with startups and Fortune 500 companies. Wednesday, June 13, 2018, 6:00—7:00 pm IDEO Pier 27, Embarcadero San Francisco, Calif. Designing Wearables for Physical Culture Poland-based sports equipment design expert Dorota Kabala talks about challenges in designing for sports, including a 3-D printed hand for horse riding and dance. Thursday, June 7, 2018, 4:15 pm—4:45 pm Design Hub at Pier 27, Embarcadero San Francisco, Calif.
Anki animated character specialist, Dei Gaztelumendi, and animation lead, Mooly Segal, discuss key learnings from their work around the company’s best-selling robot, Cozmo. Friday, June 8, 2018, 9 am to 9:45 am Design Hub at Pier 27, Embarcadero San Francisco, Calif.
Richard Hansen, creative director and CED of Indicate Design, and Damon Way (DC Shoes, Incase, FACT.) and Damon Way, creative director and co-founder of FACT. a skateboarding apparel brand inspired by the music, art and street culture of the ’80s and ’90s, in conversation moderated by Philip Wood. The discussion explorers the many paths to success and many ways to become a successful designer. Thursday, June 7, 2018, 3:30 pm to 4:30 pm Design Hub at Pier 27, Embarcadero San Francisco, Calif.
Visit SFDW for a full listing of events hosted by studios across the San Francisco Bay Area region. “Nature Talk” seeks to illuminate the ways in which nature informs the speaker’s work and how we all might refocus our eyes to the changing beauty of the natural world. Moderated by Sarah Lonsdale, co-founder of Remodelista and author of “Foraged Flora”, in conversation with: Lifestyle Designer Erica Tanov, Preserve Maker & Confectioner June Taylor, and Photographer Ngoc Minh Ngo. Erica Tanov will sign copies of her new book, “Design By Nature”, stunningly photographed by Ngoc Minh Ngo. June Taylor will provide her organically-grown flower and herb-infused natural syrups with prosecco and sparkling water alongside citrus candies. Additional refreshments and small bites will be served. Participants will print preset letterpress design in “rainbow roll” onto notebook covers in red and blue, and overprint initials, short name, or year in gold ink. 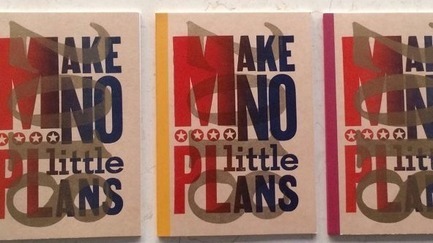 Participants receive three notebooks with a cover they can print in two passes, depending on length and size of type available to fit the notebook covers. 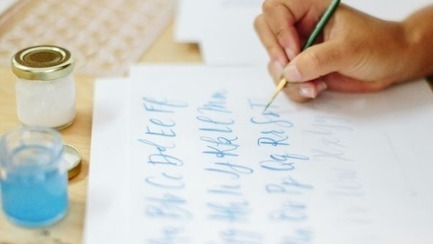 In this Watercolor Brush Lettering workshop, participants will learn how to gain confidence with a brush to create modern lettering. Guests will learn from Brit+Co’s favorite online class teacher, Nicole Miyuki Santo @nicolemiyuki. Nicole will guide them through ways to create and define their own style, and show the steps to take a piece from concept to final product. 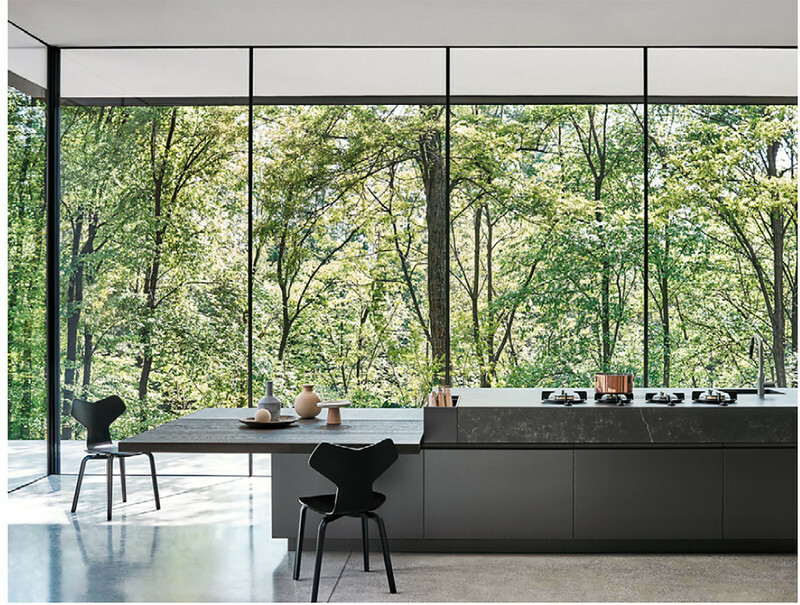 In partnership with the American Institute of Architects/San Francisco (AIASF), Flexform San Francisco will host a lively panel discussion, “The New Luxury” followed by a cocktail reception. Luxury is no longer about how rare your handbag is, how big your yacht is or how hand-made your watch is. 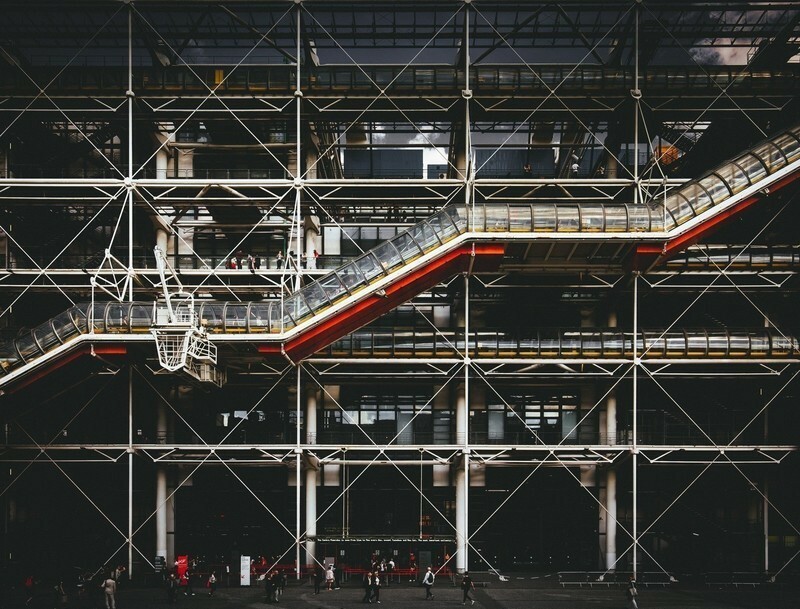 Esteemed design innovators will explore what luxury means to creative individuals. The panel is moderated by best-selling design author Diane Dorrans Saeks, editor C Magazine, California Style; contributing editor Hearst Design Group; and founder of The Style Saloniste @dianedorranssaeks. 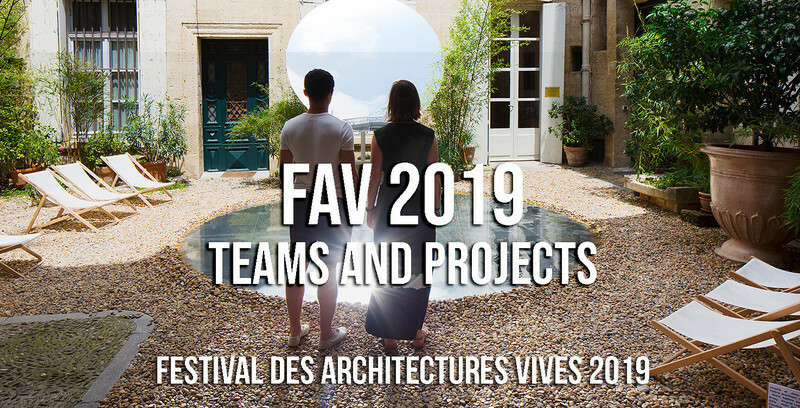 Speakers: Gary Hutton, Interior designer & Principal, Gary Hutton Design; Mead Quinn, Designer and Founder of Mead Quin Design; Alexis Tompkins, Designer & Creative Director, Chroma; Takashi Yanai FAIA, Architect & Partner, Ehrlich Yanai Rhee Chaney Architects. Editor & Author, Diane Dorrans Saeks, The Style Saloniste, leads private viewings of top interior design studios. Guests are introduced to the richly detailed, exclusive studios of three leading and influential San Francisco interior designers, Ken Fulk, Geoff De Sousa and BAMO. A light reception and conversation follows the private tour. 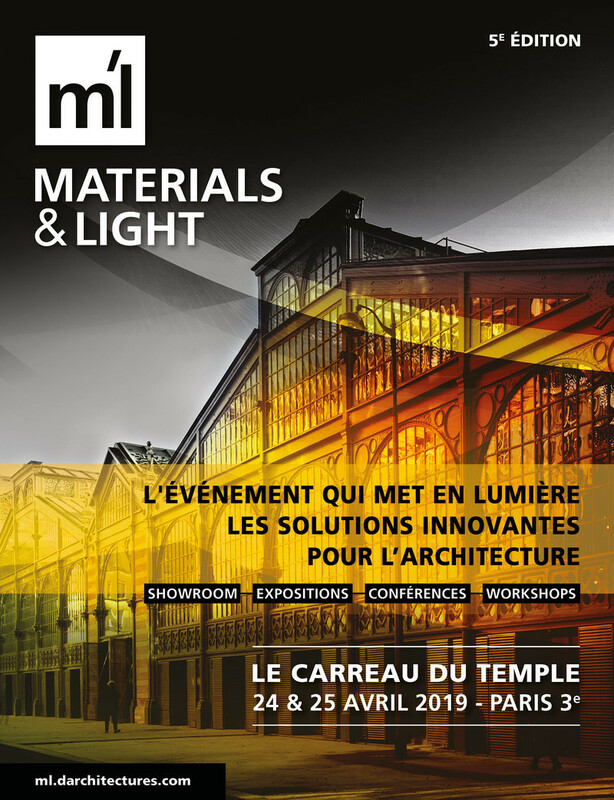 Guests will meet the designers and view their newest exciting projects, where design excellence, 3D printing and VR technology are essential elements in today’s interiors and architecture. Join award-winning architecture firm William Duff Architects for coffee, bagels and conversation— A tour of the office is followed by a Q&A with design principals and staff. Jim Westover, Partner + Principal, Gustavo Bermudez, Job captain and Parvathy Nair, Designer will share their work and advances in design & technology with 3D printer and 360° visualization demos. Designing in a Brave New World: Blockchain + Crypto: The Ripple design team will discuss its work from global brand, product design, and UX/UI, enabling the world to move money like information moves today. Designing for enterprise and particularly for the cryptocurrency space means there is no playbook and no one has done it before. A panel discussion on how designers are engaging modern learners by leveraging VR, machine learning, mobile apps, simulations, and much more. Shu Lai, Product Design Manager, Coursera; Adriana Orland, Medical Illustrator & Designer, Osso VR; Andrew Yu, Senior Product Manager, Cerego. 836M Gallery is proud to present the first solo exhibition of French artist Eric Michel in San Francisco. Featuring close to 30 works, including photographs, a mural, light sculptures/installations and videos, the show is a “total work”, one that includes light, color and sound in dialogue with the space. 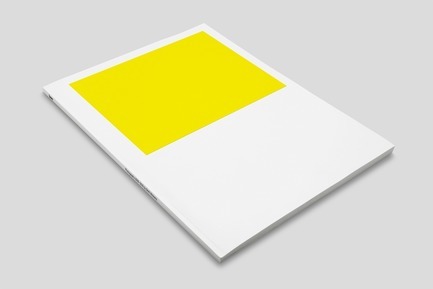 The artist’s work is in the West Coast tradition of James Turrell, Dan Flavin, and Doug Wheel. Exhibition extended through end of SF Design Week, June 7–15, 2018. Opening hours Wednesday to Friday, 11 AM to 6 PM and by appointment. Explore design through art, jewelry, food and cocktails. Visit the Museum of Craft and Design (MCD) where MCD Salon’s new young design collective hosts an interactive talk and tour of MCD’s three new summer exhibitions, including “Raw Design” curated by Glenn Adamson, curator, theorist and former Director of Museum of Arts and Design, New York. Special guest speakers include Lisa Ellsworth and Charlie Leese, followed by hands-on crafting with marble polymer clays and vinyl spinning. Join the Friday night block party for food trucks, art, and more. San Francisco artist, Charlie Gadekan, will be on hand to demonstrate the changing light displays for his newly opened 50’ tall public art piece “Squared”. 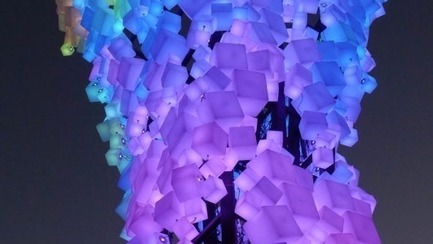 Made of steel branches holding 800 full color light cubes, the interactive controls will allow visitors to change the lighting effects. Proxy, an urban project on Octavia Boulevard next to Patricia’s Green, mobilizes a flexible environment of food, art, culture, and retail in renovated shipping containers. 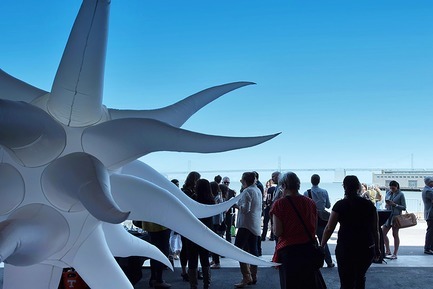 Proxy is being celebrated by SF Design Week and was conceived by architecture firm envelope A+D. During the week “Squared” will be displaying a very quiet but beautiful change of colors. Streets are closed all week-long. StudioCO and Baana co-host a week-long exhibition celebrating new California design. Join them for an opening reception at Baana for artist talks and design panels throughout the week. Curated by Trent Still, “California Varietals” will focus on expanding the narrative around California design by assembling work that celebrates a quintessentially California aesthetic. Exhibitors will include, Julie Cloutier, Trent Still, Sara Paloma, Jared Rusten, Paige Russell + Nipomo, Matt Hutchinson, Danny Hess, Alice Weise, and Michael McConnell. Join Intel Agency Inside for a live musical performance powered by experiential technology. The event featuring an emerging music artist at our San Francisco studio location and showcasing a new event experience service that could extend to event design, conferences, concerts, and more. Speakers: Nam Nguyen, Global Director of Experience Design at Intel; Yogi Graham, Global Director, Intel Creative Content Labs; and Ryan Yoshimoto, Experiential Lead. Join Ammunition and its partners from Ember, June and Cafe X to explore how we can create products that don’t ask people to dramatically change their behavior, and instead use technology to improve the things they already want to do. Speakers: Clay Alexander, CEO, Ember; Nikhil Bhogal, Co-Founder & CTO, June; Henry Hu, Founder & CEO, Cafe X; Matt Rolandson, Partner, Ammunition; and Suzanne LaBarre, Editor, Co. Design (moderator). Meet 4 UXers who are helping to redefine Google’s design culture by rethinking how creative teams can work, how research can measure emotional resonance, and how incredible writing and content can enrich design experiences. The evening’s speakers will include Bobby Nath and Maggie Stanphill, UX Directors; Christopher Morabito, Design Manager; Brenda Chen, UX Researcher; hosted by Brad J. Aldridge, Visual Designer. A panel discussion with engineers and designers, where they’ll dive into a collection of product case studies, sharing their lessons learned and taking a look at how we can all learn to mitigate on-coming chaos. Topics explored include how do you avoid downstream pain-points in the product development process and improve your odds of prevailing? Speakers include Anthony Del Balso, Managing Director, Synapse San Francisco; Alex Sutton, Electrical Engineering Program Lead at Synapse. IBM San Francisco Design Studios is hosting a panel discussion with some members of the IBM Design team. The panel will highlight the unique role of the designer in enterprise software field, and what kind of advantages and challenges a designer has to work within this space. Creative Jam is a unique two-part design experience where UI/UX design duos compete in a tournament utilizing Adobe XD; meanwhile, a group of creative leaders will be detailing their own creative process in the Creative Jam Presentations in the next room to a large audience. A guided tour Autodesk Pier 9 Technology Center, exploring what it means to be a “configurable micro-factory of the future,” and seeking opportunities for innovation in manufacturing and beyond. Speaker: J. Sassman, Pier 9 Business Development Lead. 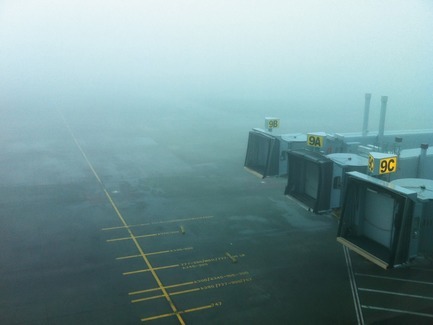 Can technology can provide a solution to our regional transportation problems. With our digital access to a myriad of apps and ridesharing options, why do we need to worry? Won’t the stress of driving on congested freeways be simply transferred to our autonomous-driving AI robot? Panlists: Joshua Karlin-Resnick, Senior Associate — Nelson\Nygaar; Sahar Shirazi, Senior Planning Advisor — State of California, Governor’s Office of Planning and Research; Jonah Houston, Senior Portfolio Lead, Design for Mobility — IDEO; Kristen Hall (Moderator), Senior Urban Designer, Senior Associate — Perkins+Will. Global design and tech company Cogniance is bringing together automotive innovation and experience design leaders to explore how automakers are tackling the future of mobility. Expect to learn about the trends driving change in the industry, and a lively discussion of how automakers can create mobility experiences beyond the car. Learn about what you really need to be doing in your job search. Panelists include some of the Bay Area’s top creatives—both industry experts and design peers. Moderated By: Michael Weiss, Vice President of Consulting Services & Solutions at Creative Circle. Have you ever slaved countless hours over a design, then watch it ripped to shreds in a review? Join members of the Weebly design team for a panel discussion with audience participation on how to survive the psychological toll being a designer takes. Participate in LinkedIIn’s career coaching workshop to learn more about how the service can help improve your personal career goals. Participants will have 1:1 time with a LinkedIn User Experience Design employee to get personalized profile coaching, a portfolio review, and resume review. “From Joy Division to ‘The Sopranos’, and Everything In Between,” Mucho Partner Brett Wickens presents highlights from his esteemed career as a creative director, and will present his latest project, “SEEN”, his first art photography publication launching June, 2018, showing his artistic observations through his smartphone camera. The publication will be available for purchase at the event, as well as at Wearemucho.com. Join Kit and his staff of talented designers in San Francisco’s beautiful Presidio for an evening of conversation, food, and drink. Join Women Talk Design and AIGA SF in a workshop that will cover the essentials of public speaking. Where should you start? How do you create a talk that’s compelling? What should you do if you freeze while you’re presenting? Leave this workshop with tips for speaking confidently. Learn more at womentalkdesign.com. Today’s system of education is based on the assembly line model from 100 years ago, training our students how to answer questions, not how to explore them. In this experiential workshop participants will begin to develop an experiential, subject-matter relevant curriculum using the language of design thinking. Attendees can also discuss the ins and outs of managing a design-minded classroom Learn from an example of a school that has embarked on a design-minded transformation The workshop is designed for educators who have a basic exposure to the 5-step design thinking process. University campuses have not changed in several hundred years. Disruptive technological, societal and pedagogical changes have many wondering what will become of universities in 30 years. This workshop invites attendees to participate in a Campus 2050 hackathon. Participants will be encouraged to create three big ideas to transform university campuses in 2050 using a prototypical site in Oakland as a basis for design (30 mins). Ideal for sketch artists, architects, and planners. Black Hammer Brewery after party with a raffle of growlers, gift cards, apparel and cycling goods. After traversing San Francisco by bike, there’s little more satisfying than a cold flight of beers. Mission Bicycle will be ending the Mission Bicycle “Design Cycle” group ride at Black Hammer Brewery in SOMA where there will be local food vendors and music. Guests can attend the After Party without participating in the bike ride. They will also be selling separate raffle tickets for the official SFDWxMission Bicycle collaboration bike—to be raffled off later in the week! After Party: Saturday, June 9, 2:00 pm—6:00 pm Black Hammer Brewing 544 Bryant Street, San Francisco. Studio Crawl is a two-night event during which guests meet the designers and creators behind some of the city’s most admired products, designs and brands. Studio Crawl is held at various architecture and design studios, shops, galleries and startups around San Francisco allowing studios to share their products and projects with professionals and design enthusiasts. Experience the best of the Bay Area design! 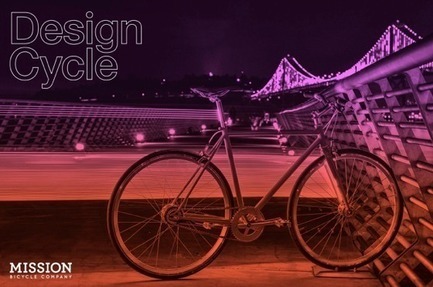 The SF Design Week program is advised by an acclaimed selection of design leaders. 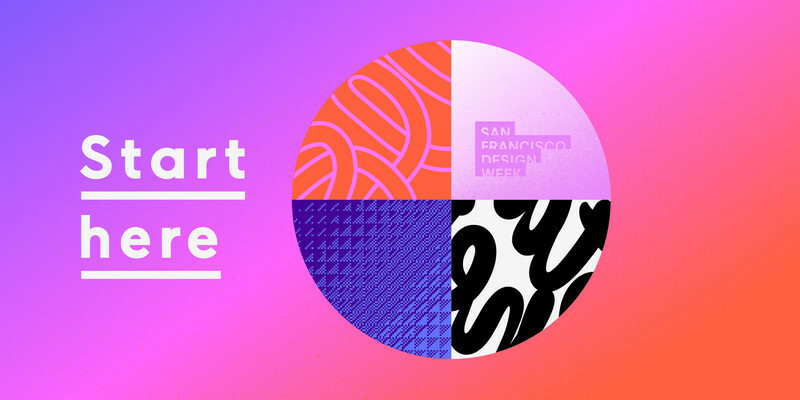 San Francisco Design Week is a community event led by a team of advisors and a core committee which represents the diversity of design disciplines in the Bay Area. The event is produced by AIGA SF the professional association for design, a 501 (3) c and the oldest and largest membership association for professionals engaged in the discipline, practice and culture of designing. 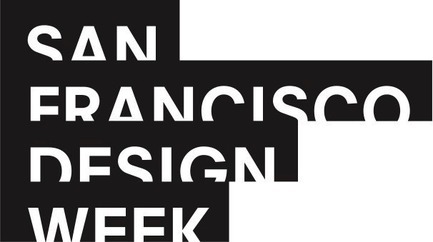 San Francisco Design Week® is a registered trademark of AIGA|SF. © 2018 AIGA|SF. All rights reserved. #StartHereSFDW pledge - San Francisco Design Week 2018 social responsibility initiative. SFDW 2018 Start Here Campaign by Office. Pier 27 Embarcadero, The Design Hub, San Francisco Design Week. 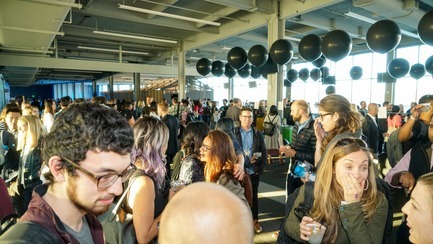 Opening night party on the waterfront, Pier 27, San Francisco Design Week. 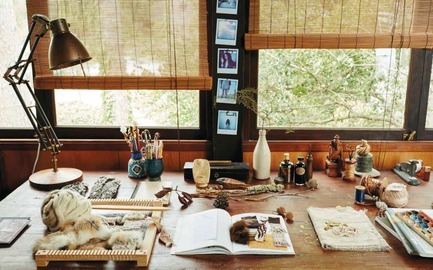 Erica Tanov Studio. Nature Talk at Heath Ceramics with Remodelista co-founder/author Sarah Lonsdale, preserve-maker June Taylor, lifestyle designer/author, Erica Tanov and photographer Ngoc Minh Ngo. “Design by Nature” book-signing by Erica Tanov. Photo credit: "Design by Nature" book by Erica Tanov. Photographer: Ngoc Minh Ngo. Flexform SF and AIA SF present "The New Luxury"
Mucho Creative Director Brett Wickens presents highlights from his career and latest project “SEEN”, his first art photography publication. Monday June 11 2018 6:30 - 8:00pm at Mucho. San Francisco Design Week. "Squared" interactive light installation at Patricia's Green. Octavia Block Party, San Francisco Design Week 2018. 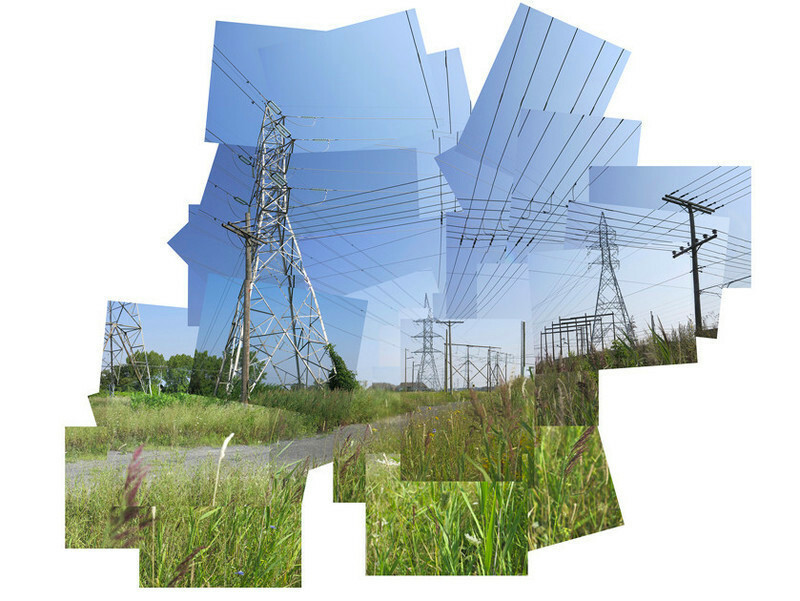 Photo credit: "Squared" light sculpture by artist, Charlie Gadekan. "Design Cycle" bike tour of San Francisco sights followed by an after-party at Black Hammer Brewery and bike raffle of the SFDWxMissionBicycle.